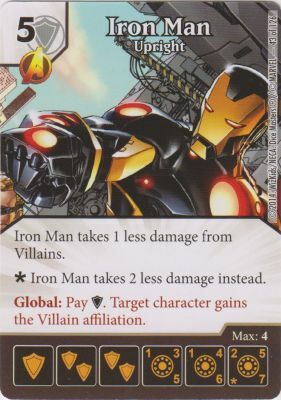 The strategy is to buy lots of Constantine and Marshmallon, buy Hal Jordan, get lots of shields, and pay for Iron Man's global to proc Hal Jordan's effect. 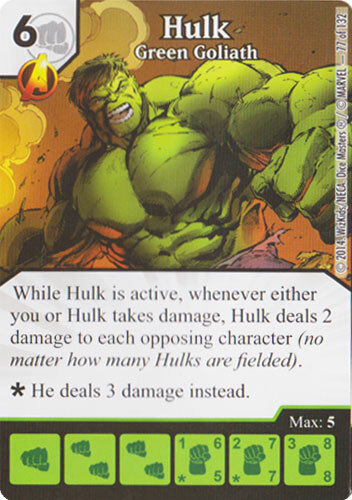 I believe Hal has really nice stats for a four cost buy, so I am thinking he will also be my win condition. 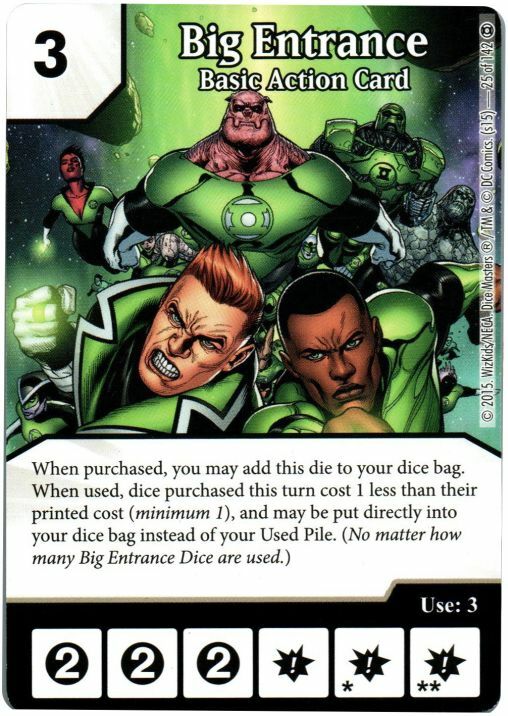 Now, this is supposed to be a Green Lantern theme deck but... well, Kilowog unimpresses me this set, and I don't see value in defense-only (Mogo). 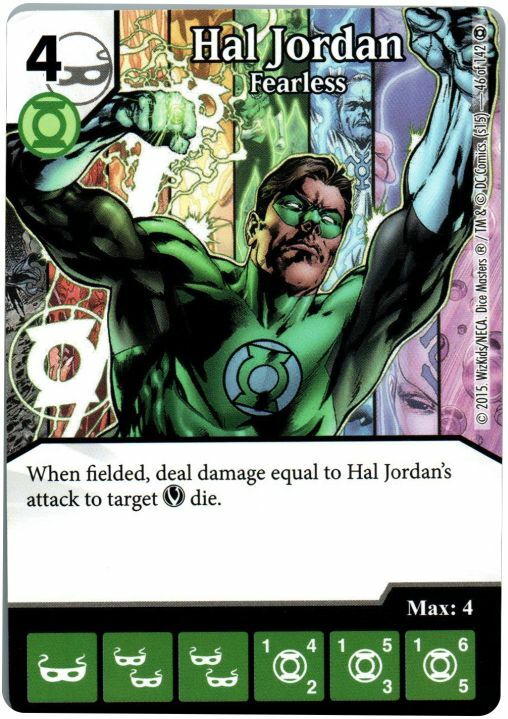 EDIT: Okay new idea, play Green Goliath, use Iron Man's global to change him into a villian, and hit with Hal Jordan to proc his ability. This works and Green Goliath is green. 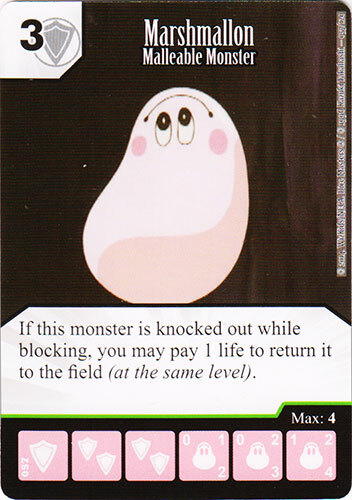 Alternatively, block with Marshmallon and pay one life to put it back onto the field in order to proc Green Goliath. What do you guys think? So yeah, I don't know. 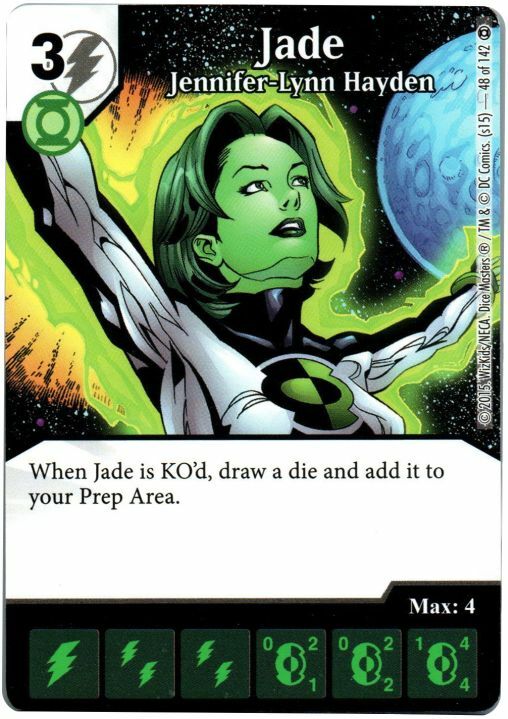 Maybe Blue-Eyes to knock out Jade? 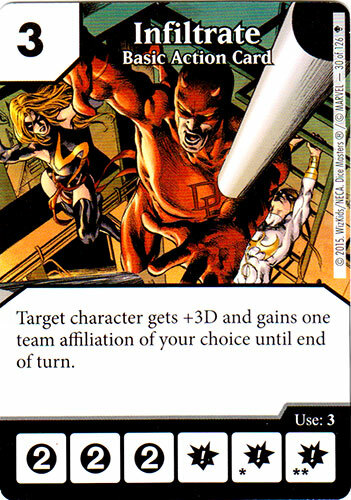 And as far as Basic Actions go, Big Entrance allows for a three-cost Hal Jordan buy on turn two. That's p cool, right? 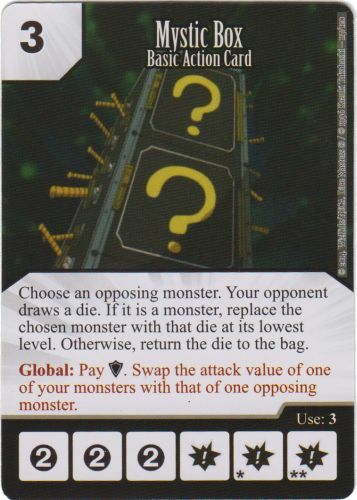 And for the second, Mystic Box? I am looking to use a lot of shields this team. 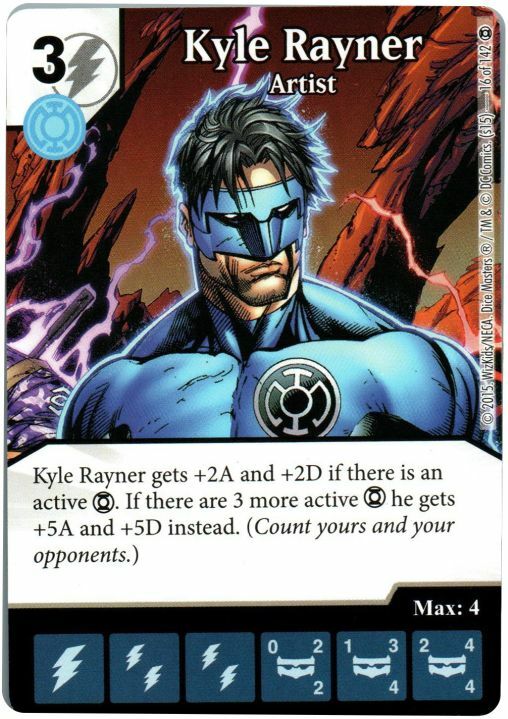 Maybe the Kyle Rayner from the booster? 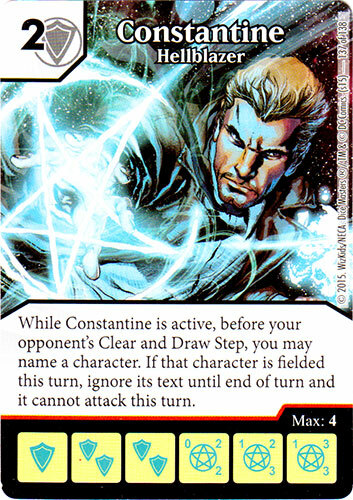 Maybe infiltrate to make other characters Green Lantern affliated to proc the starter Kyle's ability? What do you guys think? Thanks. Last edited by Beets; 09-19-2015 at 03:19 AM.